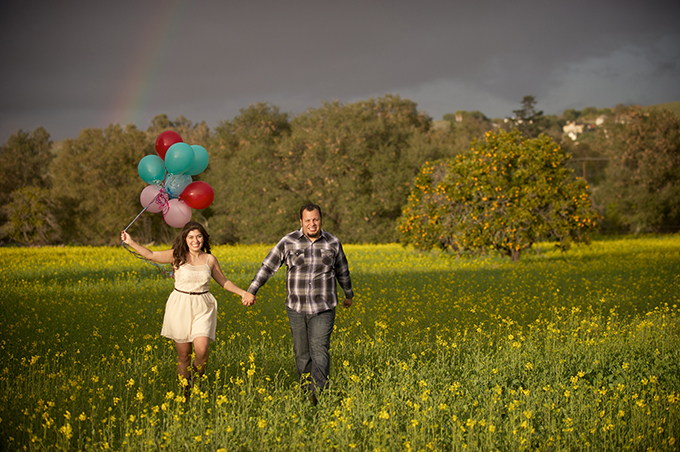 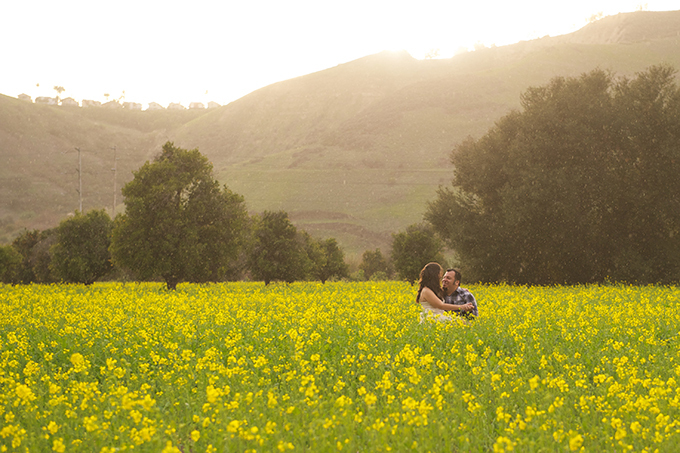 Today I’m sharing an adorable rainbow engagement session from Jessica Elizabeth Photographers. 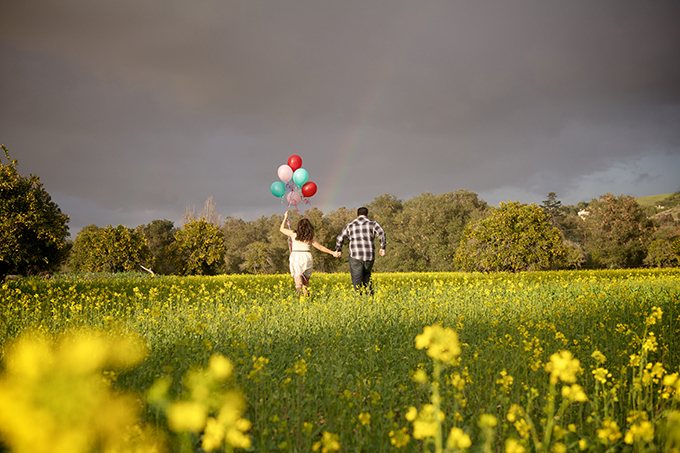 This couple’s session was inspired by their adorable stop motion save the date they created (be sure to check it out below!) 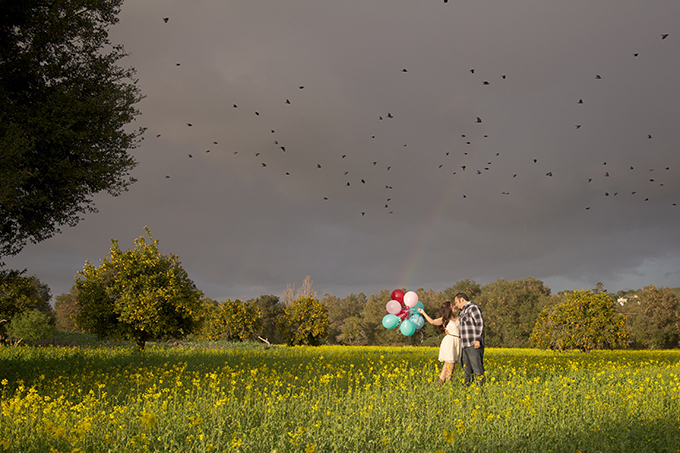 It is hard to get cuter than a sunny field of flowers and colorful balloons! 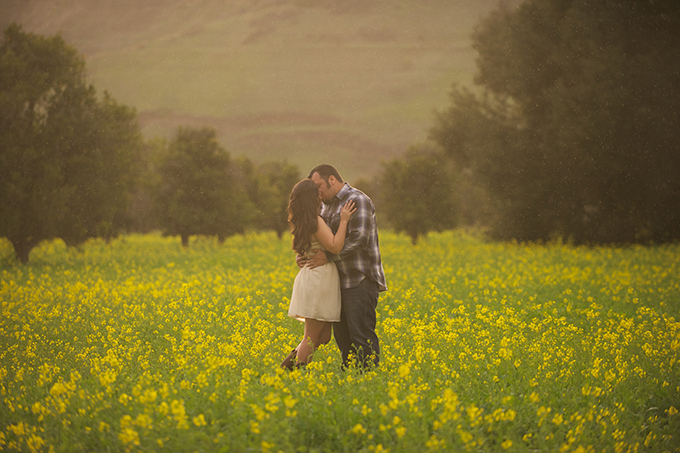 great photos here, so lucky with the weather and light! 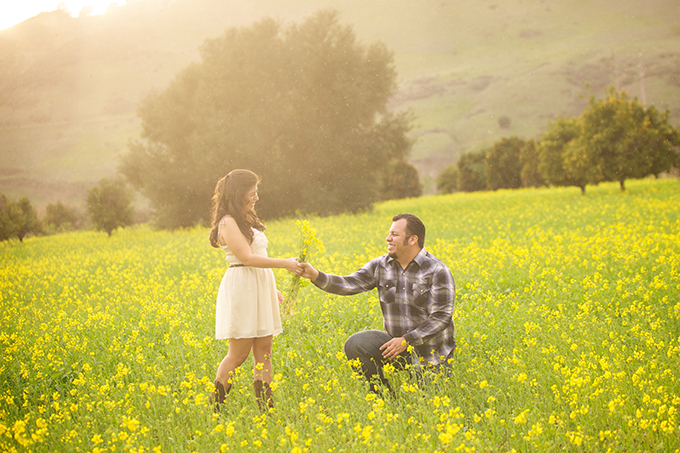 Such a CUTE Save-the-Date video!!!! 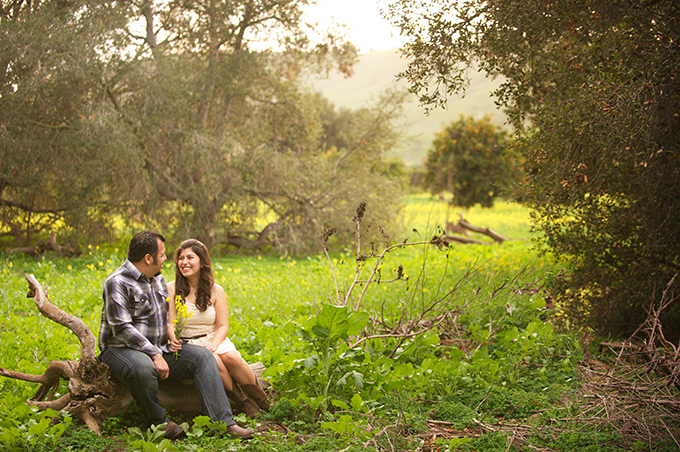 Felicidades Kira y John, Les deseamos toda la felicidad y salud que se merecen. 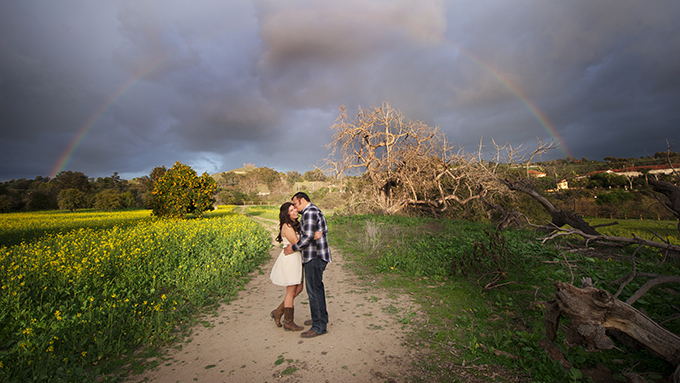 I love the shot with the rainbow!